Your browser may not have rendered this page correctly. Learn more. 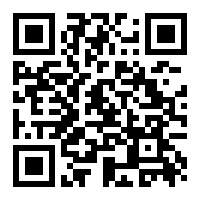 Scan the QR Code to access and install the KeenSee Bible Search app.